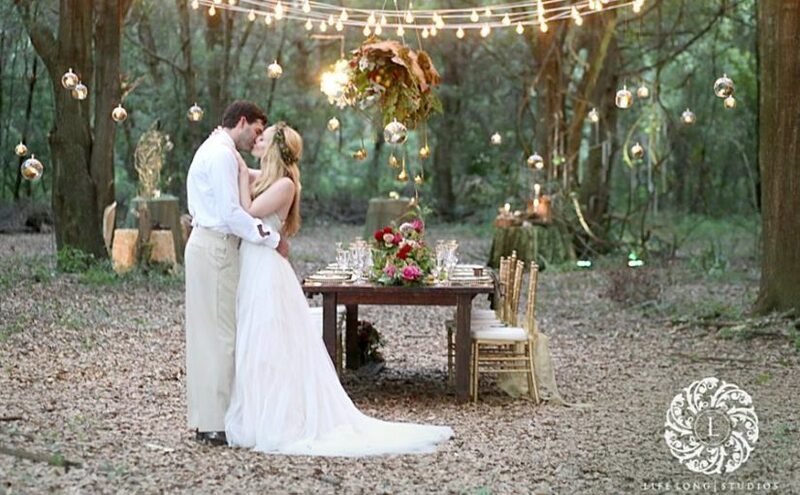 Blue Skies Event Planning Archives - A Chair Affair, Inc.
Fairytale-inspired Enchanted Forest Wedding Shoot at Casa Lantana Is there anything more romantic than getting married in an enchanted forest wedding? This styled shoot at Casa Lantana, designed by Blue Skies Event Planning, was inspired by our favorite fairytales. Every detail came together beautifully, and the gorgeous photos by Life Long Photography are just breathtaking!